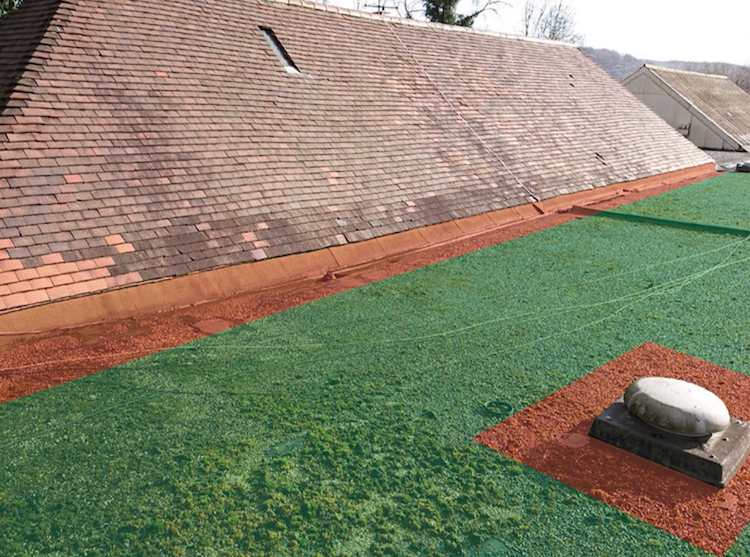 While flat roofs are a superb roof-covering solution, failing to factor in fire risks during hot works at the design stage can have catastrophic consequences. Daniel Tucker, Systems Product Manager at BMI UK & Ireland, discusses the NFRC’s Safe2Torch campaign and associated manufacturer support. 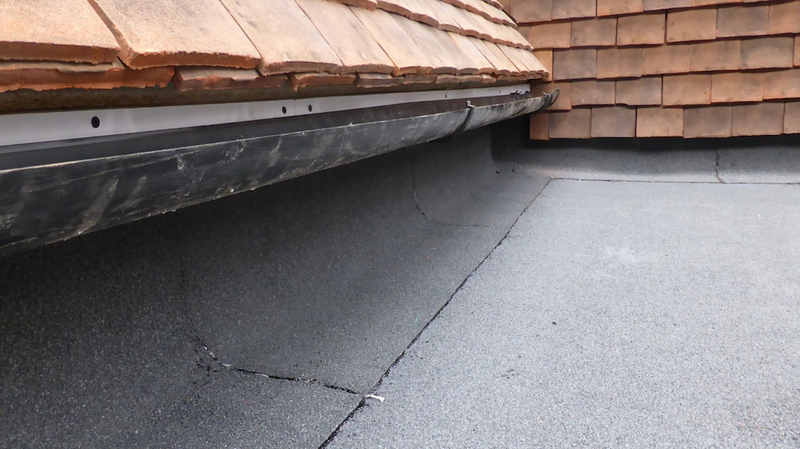 Roof fires caused by gas torches, no matter how minor, pose a threat to the user, product, property and, in extreme circumstances, to life and will potentially impact the long-term future of torch-on as an accepted method of roof covering. 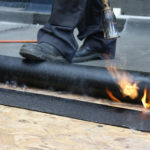 In the 15 months since launch, great strides have been made across the sector to ensure awareness and implementation of the Safe2Torch guidelines and processes; with the NFRC and its supporters still working hard to see it become the default design approach in all flat roofing applications involving hot works. Under Safe2Torch, specification writers must always undertake a site inspection prior to works to ensure that any fire risks have been identified and whether alternative products other than torch-on are suitable. The specification, and any Safe2Torch roof plan – which highlights the areas where it is not Safe2Torch – must always be available in the tender package and on the roof. It is also recommended to mark areas that are not Safe2Torch on the actual roof prior to commencement of work. Many of the design considerations and steps that would be taken to eliminate fire risk – such as recognising that timber decks can burn; that open perpends can track flame into cavities or that flame proximity to combustible materials, such as timber cladding, is hazardous – might seem like common sense. Yet these can still be overlooked in practice, and the criteria for safe practice couldn’t be easier and more accessible thanks to the detailed guidance and comprehensive checklist published by the NFRC. 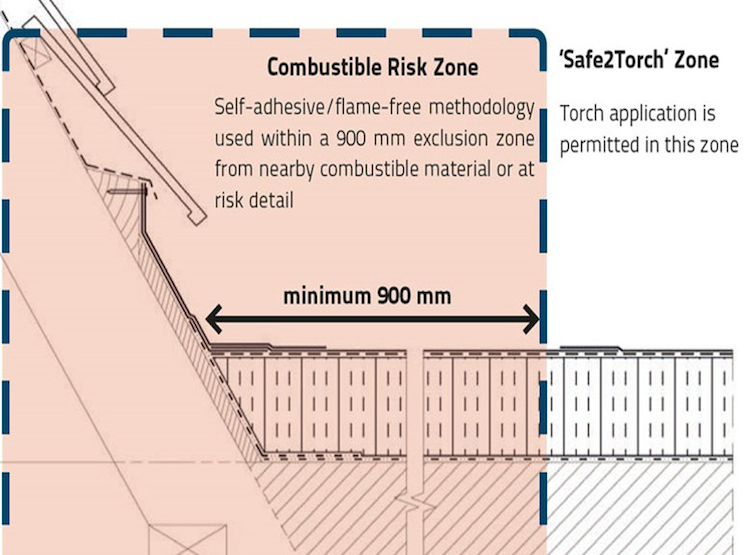 One requirement placed on the specifier by Safe2Torch is the identification of ‘exclusion zones’ which separate combustion risk and Safe2Torch zones, and then specifying a suitable means of detailing using cold or ‘cool work’ materials and installation techniques. These exclusion zones could be, for instance, where pitched roofs and flat roofs meet at eaves, or junctions with plain tile cladding; or around window cills and roof lantern details. The development of such Safe2Torch compliant solutions, like thermically activated systems, reveal the importance of manufacturers in helping frame Safe2Torch. This involvement was imperative as, however laudable the scheme, it would be impossible to implement practically without contractors having access to materials and product ranges suitable to satisfy Safe2Torch specifications; or design and technical support services.